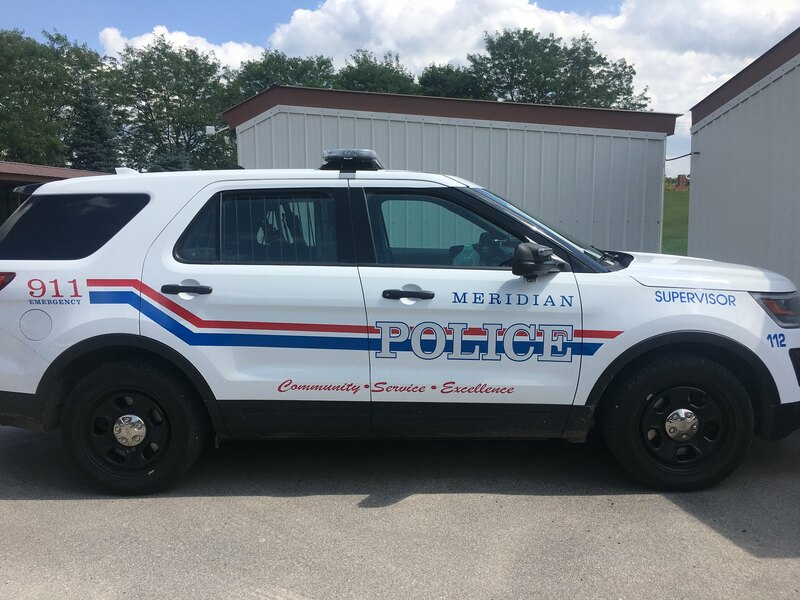 MERIDIAN TOWNSHIP - With two kids attending school in Meridian Township, Ken Plaga, Assistant Police Chief knows just how important it is to have a safety within schools. The Police Department has been working with the school districts in the Township to ensure safety in the schools. 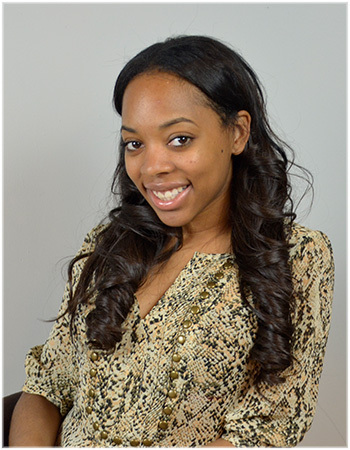 There are a lot of policies and practices already enforced that addresses how to handle active violence within the schools which has become a growing national trend with the recent happening in Florida. Every school has an emergency response plan, cameras inside and outside of the school’s building and there are also school resource officers throughout the districts. Not only does the Police Department train their officers inside of the school so that they can be familiar with the schools and their floor-plan, they also train them to be able to communicate with the student and staff. The officers likes to listen to the students, staff and parents to see if there are any concerns within the premises of the schools that they need to handle proactively.